The Founders’ recognition of human failings drove creation of many constitutional institutions. Powers were separated and sovereignty divided to protect against human tendencies to accumulate power. Most institutions were designed with the flaws of humanity in mind. The Founders ignored these considerations of human nature in some instances and the results were mistakes. Among the mistakes was the system for electing the president. It was clear to all that George Washington would become the first president upon the Constitution‘s ratification. With Washington as the commonly accepted first president, neither the selection process nor definition of the office were created with the same care for the long term future as other the Constitution’s other aspects. The expectation of Washington as the first president was fulfilled. He was elected president unanimously twice. Such national unity was never known again. Presidential elections in 1796 and 1800 were vastly different. The Constitution’s Article II, Section 1, clause 3 gave each Elector two votes for President. The Vice-President would be the one with the second most votes. The Framers thought the result would be the two best people selected as the country’s leaders. While George Washington was available this worked fine. With Washington in the picture, the office of the Vice-President was an afterthought. The complicated Electoral College system was driven by balancing state interests. In having the runner up for president become vice-president, the recognition of human shortcomings in other parts of the Constitution is absent. The complex process indirectly chose a president and vice-president voted upon by Electors appointed by the states. To balance state concerns, the number of electors for each state combined the House and Senate numbers in Congress. This structure gave large states the most votes, but small states would be slightly over represented. In creating the Electoral College that the Founder’s failed to consider human nature. Since Electors would have a single duty, and perhaps only a single time, it was presumed that they would concentrate on selecting the best president for the country. A second presumption was that with the runner up becoming Vice-President, the country’s leadership would consist of the two best choices. These were optimistic and inaccurate views. 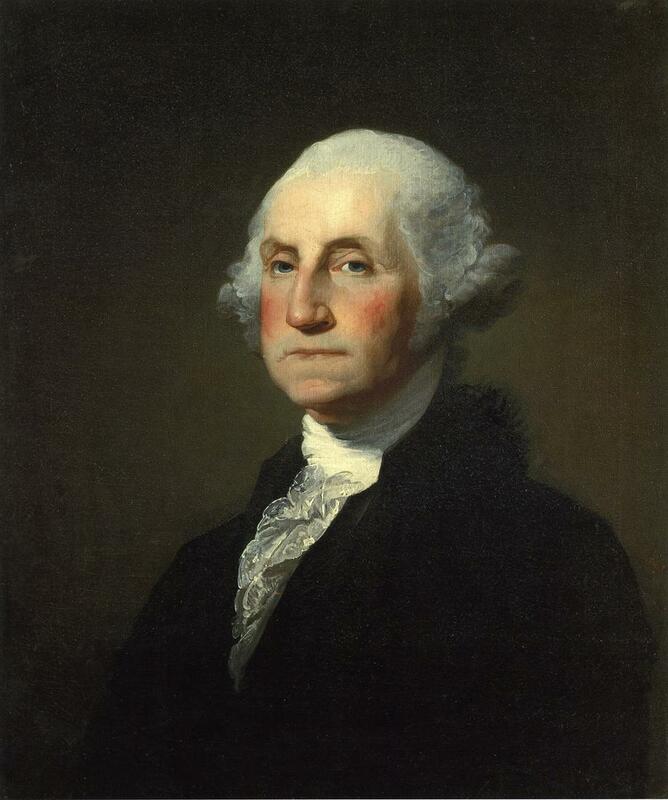 The flaws of these perspectives became apparent once Washington declined to serve a third term. By 1796, when Washington determined he would not run for a third term, competing visions for the country developed, and political associations coalesced around these visions. One vision was Vice-President John Adams’ Federalist desire for a strong central government. 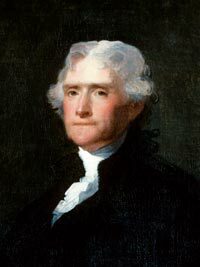 The other was the Democratic-Republican design of Secretary of State Thomas Jefferson of a decentralized system with local and personal autonomy. The result was political parties, something incompatible the Electoral College design, which presumed Electors with public morality choosing the two best candidates. The mistake of this presumption became clear when Washington left the scene. The first was revealed in 1796. 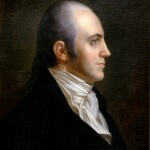 Adams was elected president, and his political opponent Jefferson, the Electoral College runner-up, became Vice-President. It was not a prescription for cooperation. The Adams/Jefferson combination was so contentious that Jefferson ran against Adams in 1800. The election of 1800 revealed the next flaw in the constitutional selection scheme. The development of parties also resulted in two candidates running as a team. Thomas Jefferson and Aaron Burr did so in 1800, with the agreement that Jefferson was running for president and Burr for vice-president. Another problem arose. Jefferson and Burr tied in the Electoral College. Burr did not withdraw in favor of Jefferson. The Article II provision for breaking ties was to send the matter to the House of Representatives. The House was controlled by the Federalists, who wanted neither Jefferson, nor Burr, and needed thirty-six votes from February 11 to February 17, 1801 to choose Jefferson as president. The lofty ideal of learned citizens selecting the most qualified leaders had not worked. In the aftermath of the elections of 1796 and 1800, it became evident that the original system was unworkable. Congress sent the Twelfth Amendment to the States on December 9, 1803. New Hampshire was the thirteenth state to ratify on June 15, 1804 completing the ratification process. This new provision would prevent the President and Vice-President being from competing parties as happened in 1797, or placing the Presidential candidate in competition with his Vice-Presidential candidate for the presidency as happened in 1801. The Twelfth Amendment corrected a blind spot of the Founders regarding human nature. 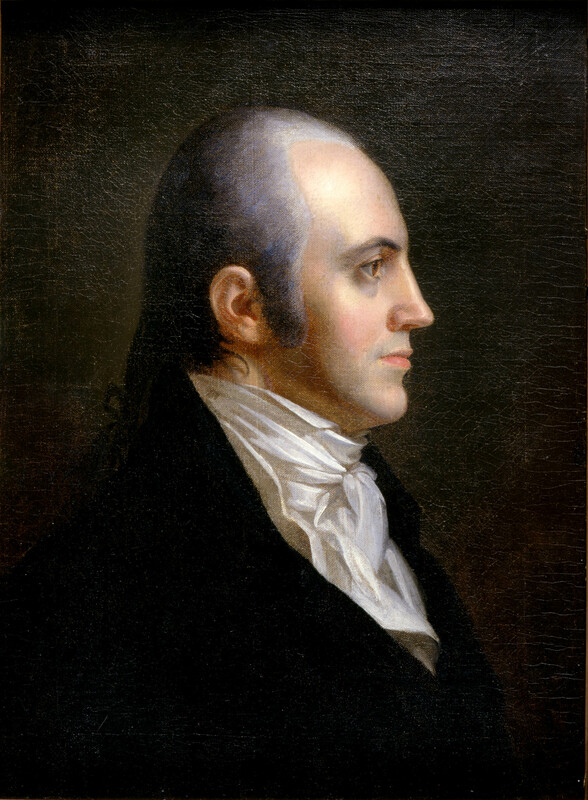 Competitions for power, first between Adams and Jefferson and then between Jefferson and Burr, revealed the Founding oversight. The ideal of a collegial group of learned citizens choosing the two best men was a fantasy. The genius and wisdom of the drafters of the Constitution is undeniable but they did get a few things wrong. Two more amendments, the 20th and the 25th would be needed to clarify issues regarding the vice-president. Though the possibility of an obnoxious president was considered leading to provisions for impeachment.